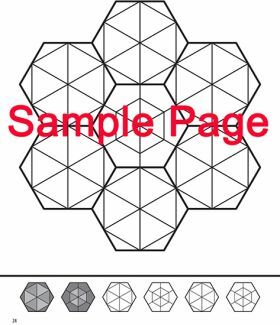 Home/Quilting/Quilting Books & eBooks/Artistic/The New Hexagon Coloring Book - 60 Hexagon Designs to Color! 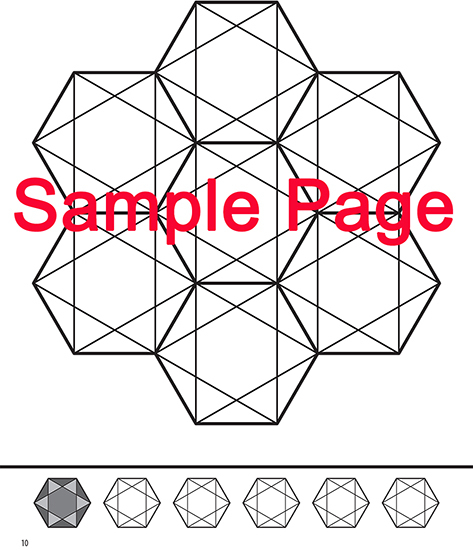 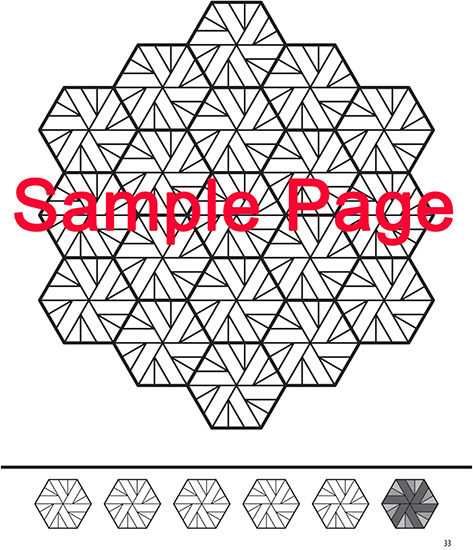 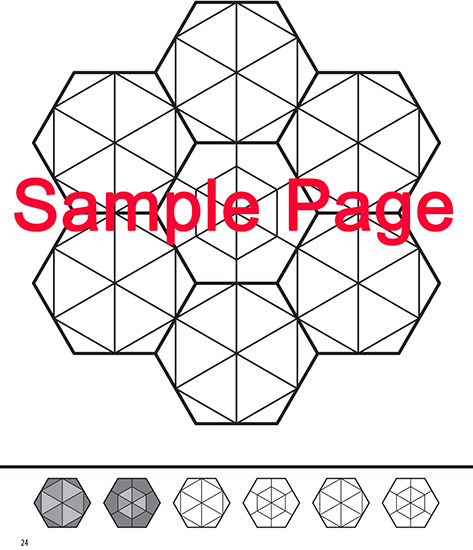 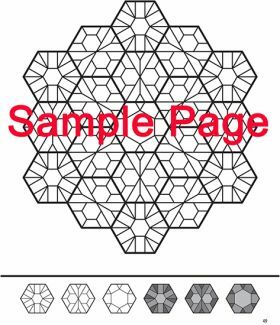 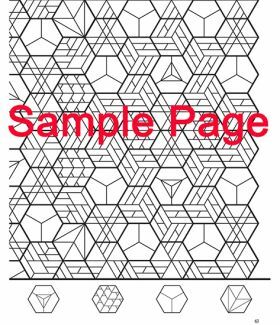 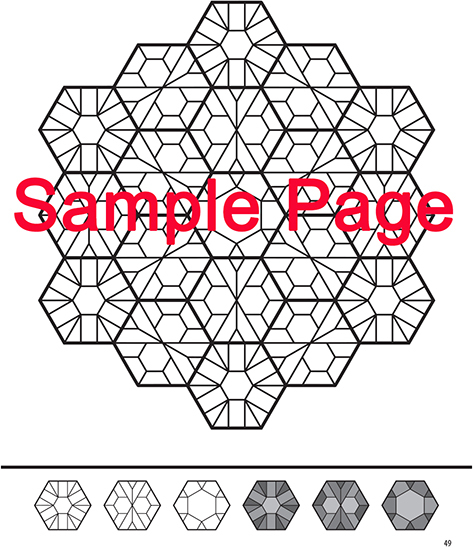 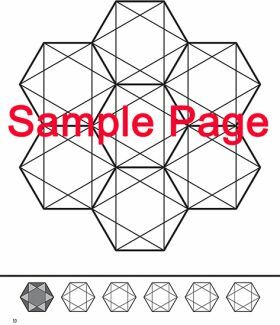 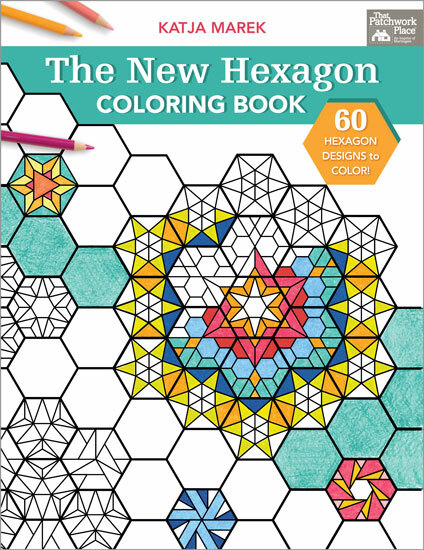 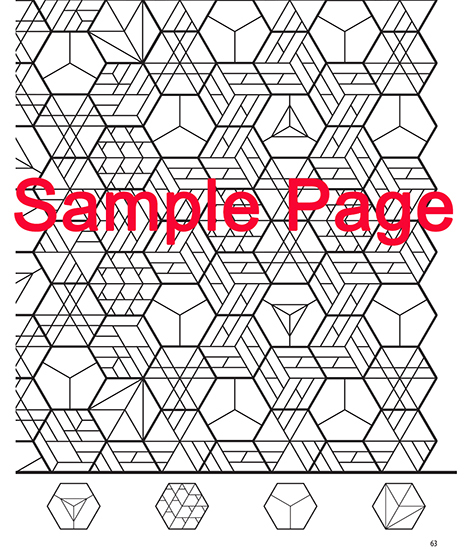 The New Hexagon Coloring Book - 60 Hexagon Designs to Color! 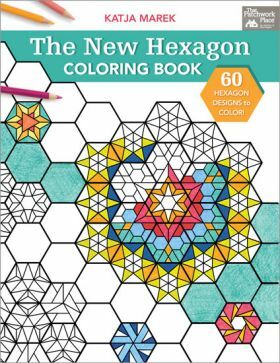 Get in on the hexagon craze as you color 60 intricate and entrancing designs inspired by the work of the hexagon queen herself, Katja Marek. 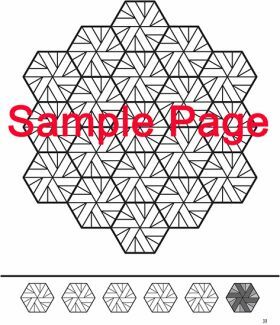 Use the coloring sheets to plan your own eye-catching hexagon quilt or as a companion to Katja's best-selling The New Hexagon Perpetual Calendar and The New Hexagon.